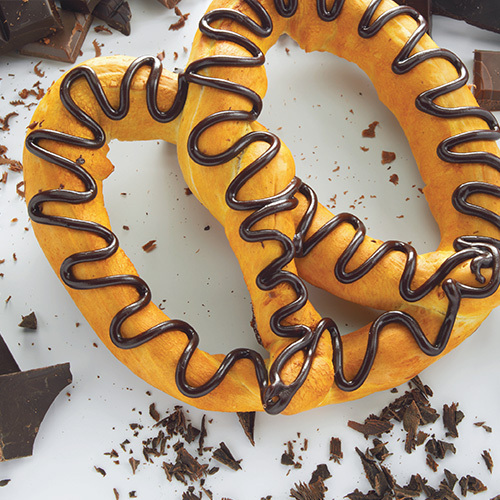 From Pennsylvania to the world. 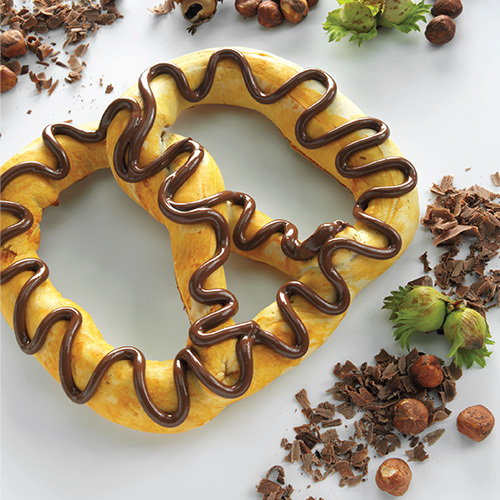 Although mystery surrounds the exact origin of the pretzel, it’s generally agreed that they originated around about the 7th century. 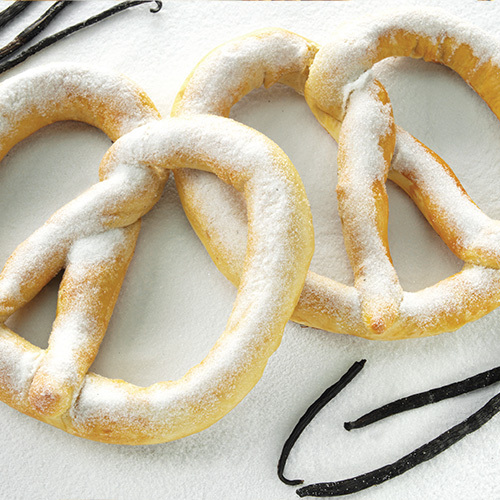 Wholesome, tasty and easy to cook using simple ingredients, they became extremely popular and a staple of bakers across France, Germany and Greece. 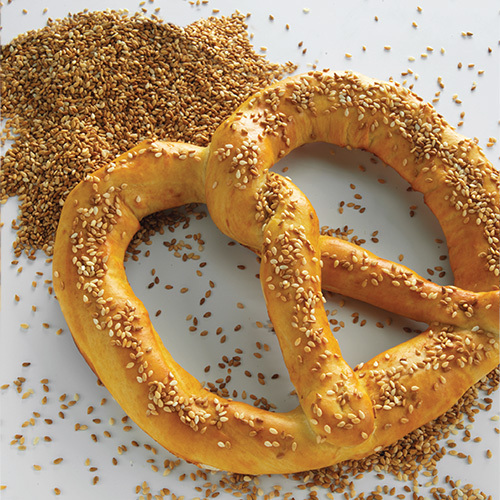 In the 19th century the pretzel found its way to America, thanks to southern German and Swiss-German immigrants who brought their recipes and know-how with them. 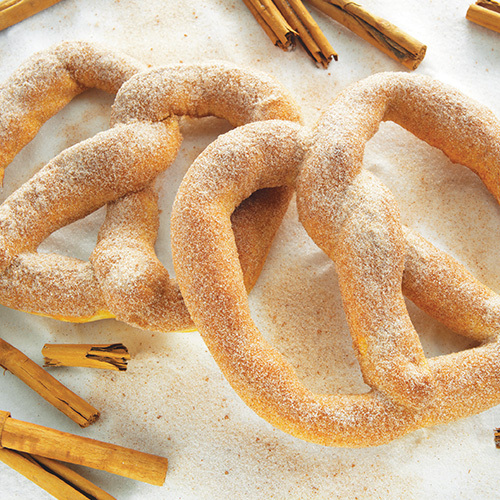 Settling mainly in Pennsylvania, they became known as the Pennsylvania Dutch, and it wasn’t long before handmade pretzel bakeries were to be found throughout the region. 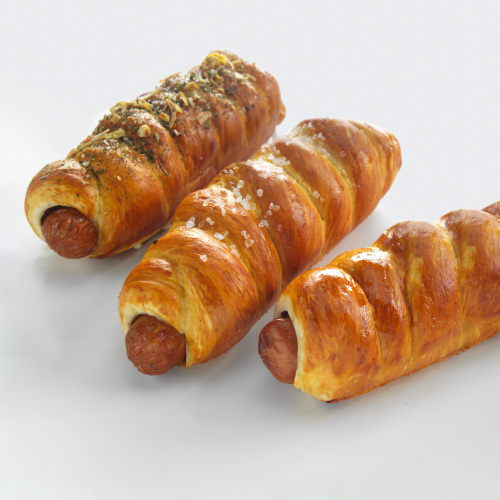 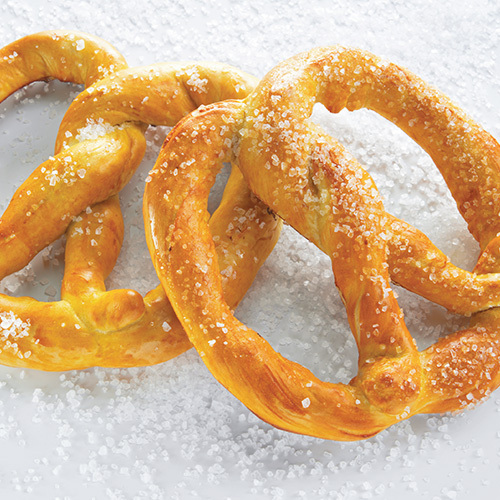 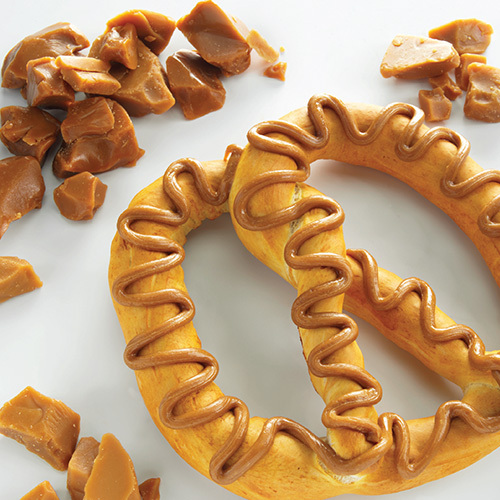 When our founder Luiz Penna decided to launch Mr.Pretzels, the recipe he turned to was a Pennsylvania Dutch one – perfected over the years and the result of generations of expertise.